3 Bedroom Semi Detached House For Sale in Windsor for Offers in excess of £550,000. 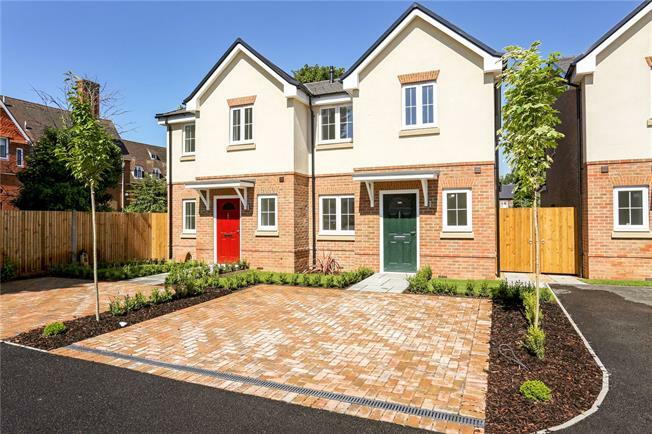 St Anne’s Mews is a select development of just four, three bedroom semi-detached homes with parking built to an exacting specification, tucked away in a cul-de-sac location only 1.5 miles from Windsor Town Centre. Downstairs each house has an open-plan kitchen/breakfast/family room with bi-fold doors leading out to the rear garden as well as a separate sitting room and cloakroom. First floor comprises three well-proportioned bedrooms and a luxury family bathroom. Further benefits include two allocated parking spaces. St Anne's Mews on the fringes of the town centre, is ideally placed to take advantage of the excellent range of shops, bars and restaurants that Windsor has to offer. For the commuter there are two train stations serving London Paddington and London Waterloo both from Windsor, in addition to the Waterloo line from Datchet. An excellent range of schools are available in both the Independent and State sectors, including St George's, Upton House, Queensmead School, Eton College, St. John's Beaumont, Papplewick and Lambrook School, Clewer Green, Hilltop & Oakfield First Schools, Trinity St Stephen, St Edwards Catholic Middle School and Windsor Boys and Girls Secondary Schools to name a few. In addition, Hatch Lane is well placed for a number of well regarded Grammar schools in Slough: St Bernards Catholic Grammar, Herschel Grammar, Upton Court Grammar and Langley Grammar School. 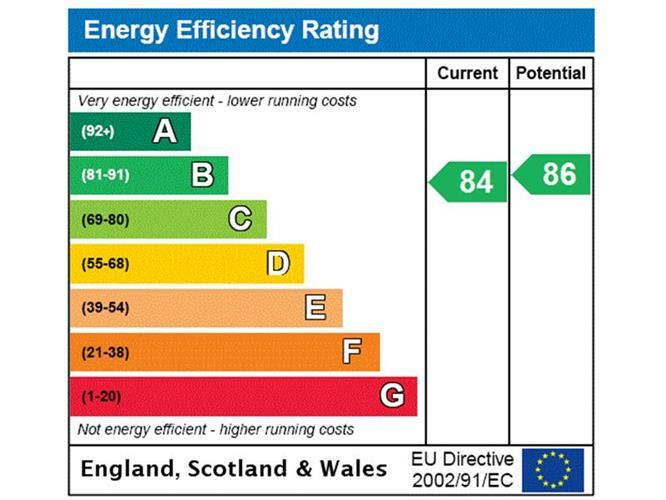 Please note, the EPC is showing a predicted rating. All visuals are images for the show home, Plot 3.